Bidding is now open for 22 Pittsburgh Penguins game-worn* jerseys from the January 4, 2019, match-up versus the Winnipeg Jets. Each jersey features a commemorative patch authentication and the winning bidder will have the option to have the jersey autographed. *Jerseys of inactive players were not game worn. Auctions for the available autographed mini helmets include a meet and greet opportunity with three mystery players*. 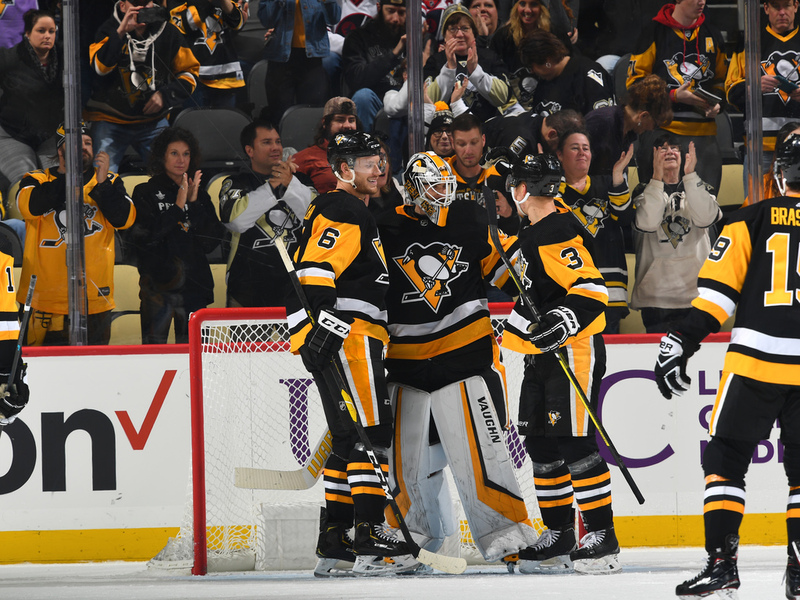 The winning bidder will be invited to attend a team practice and a meet and greet at the UPMC Lemieux Sports Complex on Wednesday, March 6, 2019. *Winner of this auction is not guaranteed to meet specific Penguins players of their choosing. All proceeds from the Jerseys for Warmth charity auction will benefit Dollar Energy Fund and will be used to help area families maintain or restore basic utility service. Peoples Natural Gas will provide a dollar-for-dollar match on all donations. Learn more about Dollar Energy Fund at www.dollarenergy.org. Headquartered in Pittsburgh, Dollar Energy Fund provides utility assistance grants to limited-income families, which enables them to maintain or restore basic gas, water and electric service. All donations will receive a dollar-for-dollar match from our utility partners and 100 percent of the funds will be used to help our neighbors in need through a grant that is applied directly to their utility bill. The program serves more than 12,000 Pennsylvania households annually. For more information on Dollar Energy Fund, please visit www.dollarenergy.org. Dollar Energy Fund is a 501 (c) (3) organization in the state of Pennsylvania. Our tax ID number is 25-1442933/000. The official registration and financial information of Dollar Energy Fund, Inc. may be obtained from the Pennsylvania Department of State by calling toll free, within Pennsylvania, 1 (800) 732-0999. Registration does not imply endorsement. 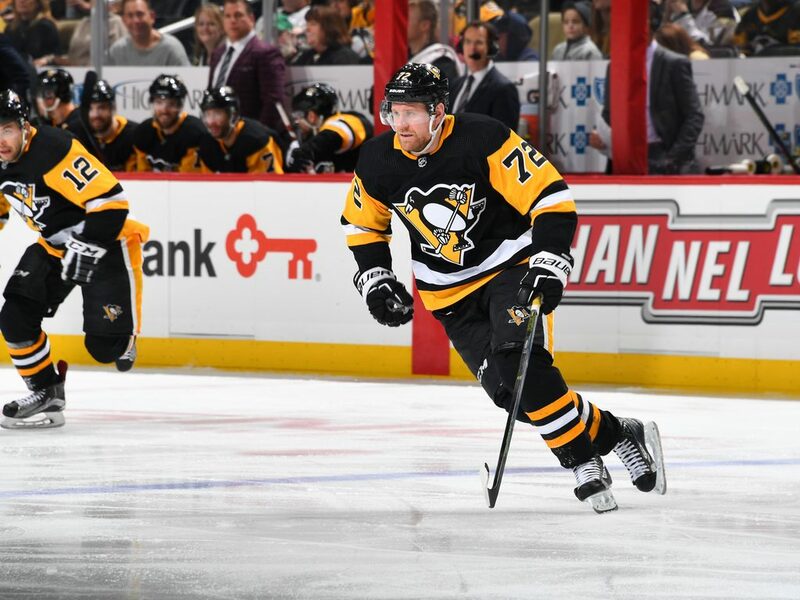 January 4, 2019 – Pittsburgh Penguins vs Winnipeg Jets at PPG Paints Arena. Pittsburgh won the game 4-0.